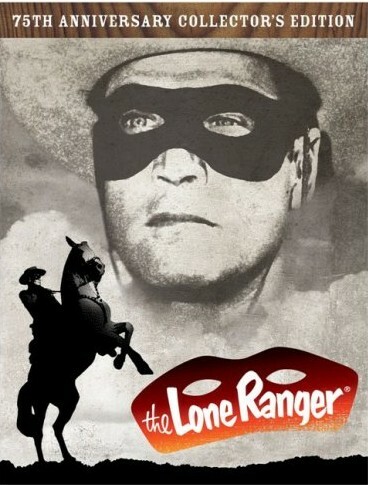 A compilation of the first 3 half hour episodes of "The Lone Ranger" (1949) edited to 50 minutes. This "Origin Of The Lone Ranger" depicts the ambush of The Texas Rangers and the rescue of the one "Lone Ranger" by Tonto, his old childhood friend. This entry was posted on Friday, January 21st, 2011 at 12:03 am	and is filed under Lone Ranger, Videos, Western Podcast. You can follow any responses to this entry through the RSS 2.0 feed. Both comments and pings are currently closed.